It’s fun to give and receive these funny and unique gifts! 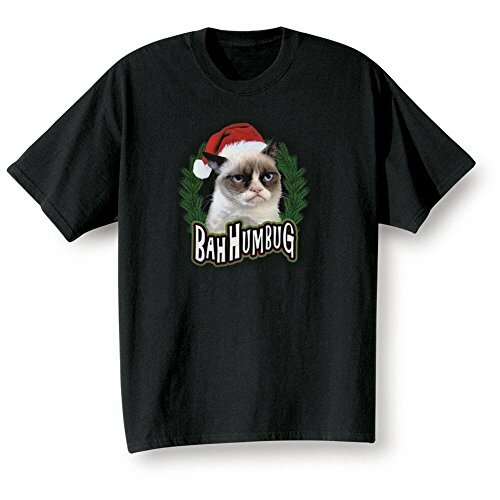 Bah Humbug shirts are a good way to remind a grumpy friend to cheer up, too. 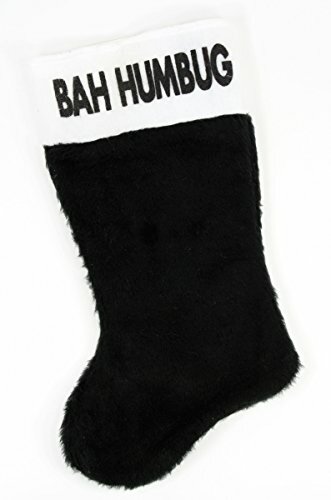 Give some cheer to your grump this year. In a hurry? 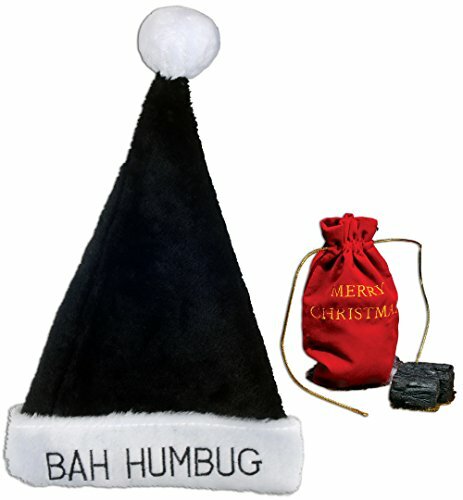 click this box for the top rated Bah Humbug gifts on Amazon. For years, I hung a black stocking on the front door — a big one — filled with switches. I just thought it was funny! But the particular year I want to tell you about was really a rough one. There was simply no money for gifts, it was incredibly cold, and we were doing quite well to stay warm and fed . We were both working; the children were in school; and yet ………….it was a struggle. I was battling some pretty severe depression at that time too. 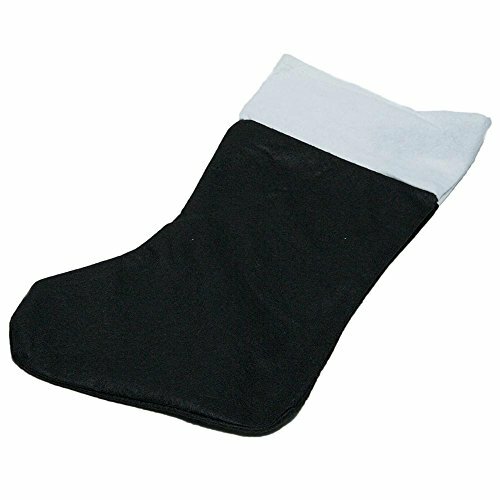 I made a small black felt stocking and filled it with switches — and we hung the stocking on the bedroom door of the biggest grump! We laughed all through that Christmas, grabbing the stocking, running through the house, tacking it to someone else’s door. A little nuts? Maybe. But we survived — and the children, who are now adults, remember that as a fun Christmas! 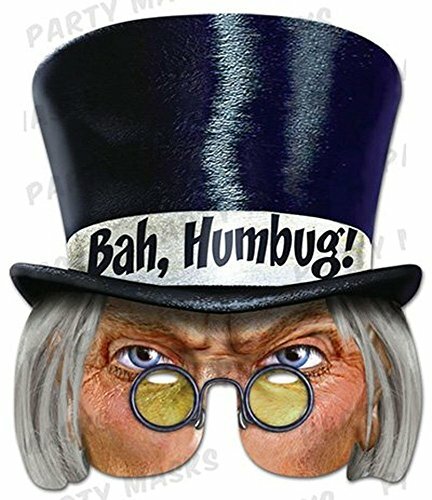 Bah humbug tee shirts are popular every year because there is always someone who insists on being a grump! 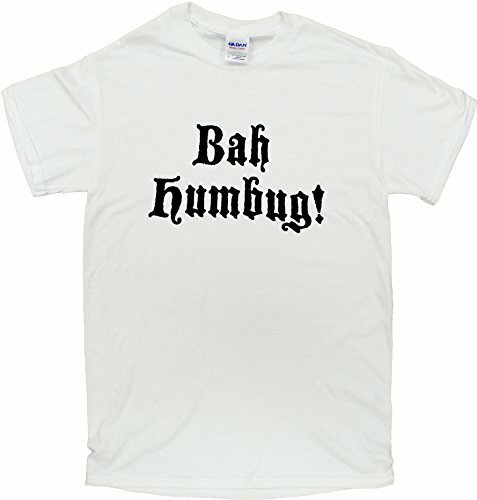 There are bah humbug tee shirts for just about every size, but these are my personal favorites this year. Let everyone at work or at the Christmas parties you attend know how you feel about the holiday. 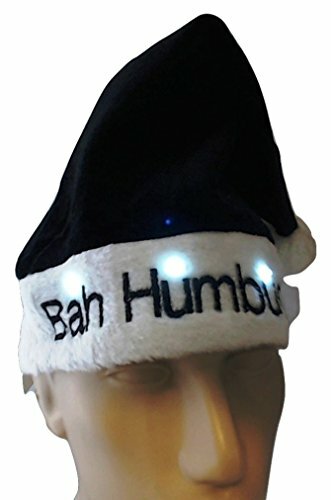 These bah humbug hats are unique and fun. 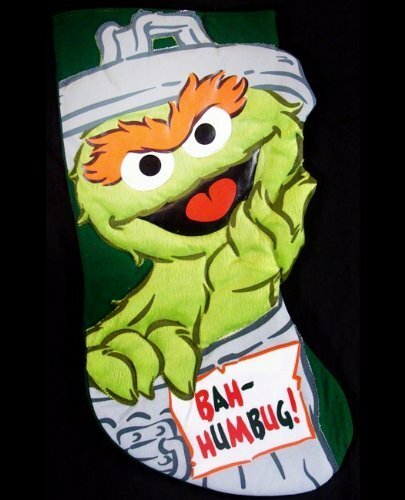 You could also give one as a gift to the family grouch! 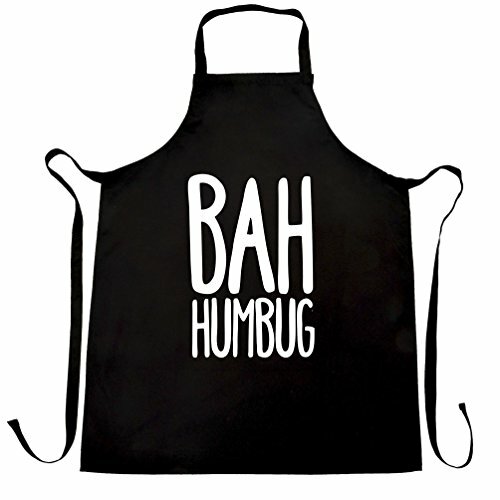 Bah humbug gifts for every grouch you know! 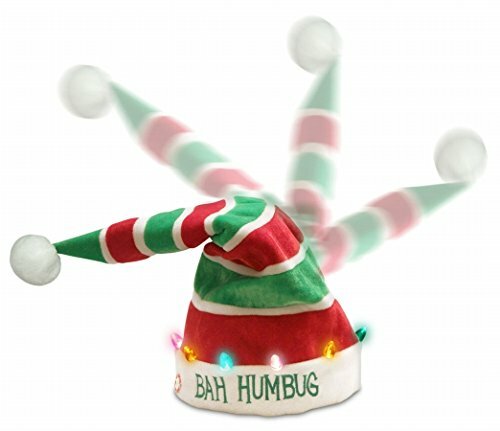 Turn these Bah Humbug hats upside and use them for stockings, too! 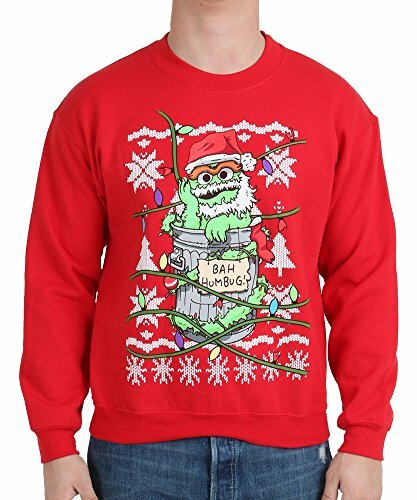 Give a bah humbug gift to the grouches and Grinches in your life this Christmas. Whether it be a family member, friend or co-worker, they will enjoy the joke and the thought that went into it. And let’s face it, there’s one in every office. 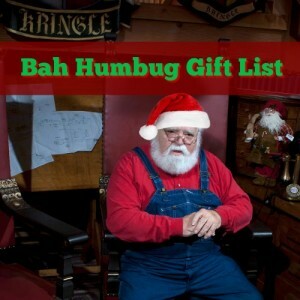 Have a contest and give a prize to the biggest grump all through the holidays. and Merry Christmas! 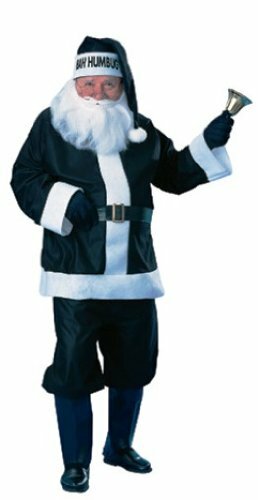 Complete with the bah humbug hat, this black Santa suit is definitely out of the ordinary in black and white. Fun times for all will be had when Santa arrives in this suit. 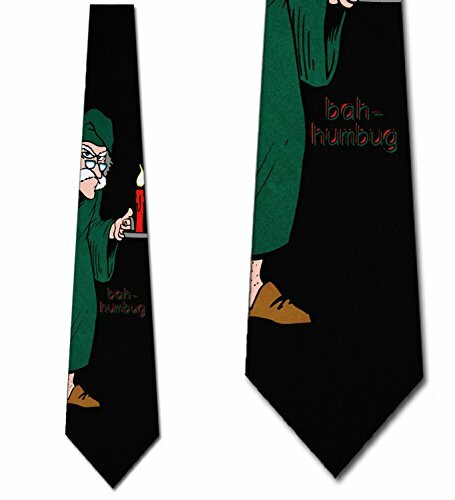 Perhaps you could have a good and bad Santa at your next party!